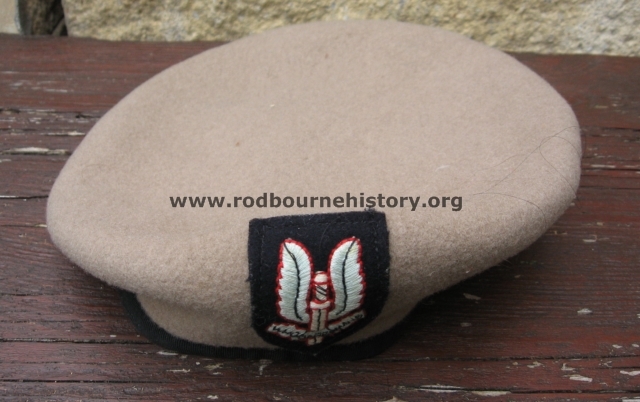 Sergeant Ken Sturmey’s French Airbourne Association Badge? 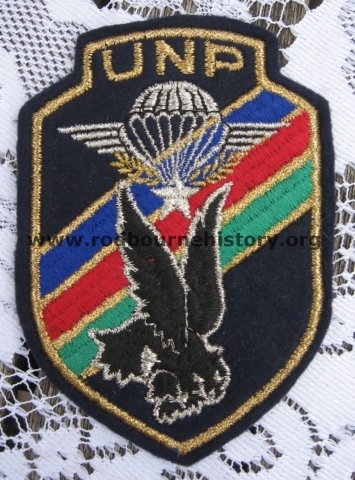 Additional Information – We believe this is the badge of the French Airborne Association but if anyone can confirm this we would be grateful. Additional Information – This was a bit of a mystery until recently. 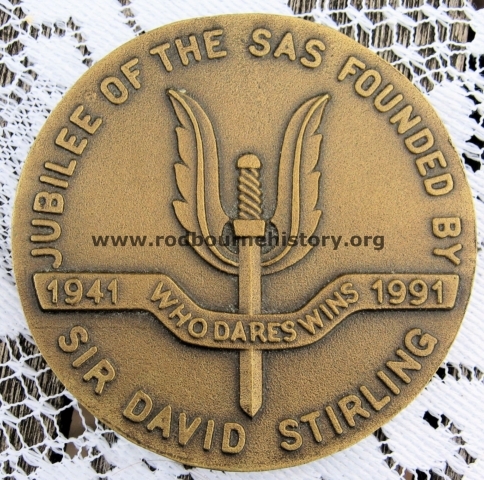 It is in fact the jewel of the Order of the Secret Monitor or to give it its full title “The Order of the Secret Monitor, or Brotherhood of David and Jonathan, in the British Isles and its Districts and Conclaves Overseas”. This is a degree awarded within Masonry. We have confirmed that Ken was a Mason and attended the Gooch Lodge in Swindon named after Sir Daniel Gooch the first Locomotive Superintendent of the Great Western Railway Works in Swindon and MP for Cricklade. 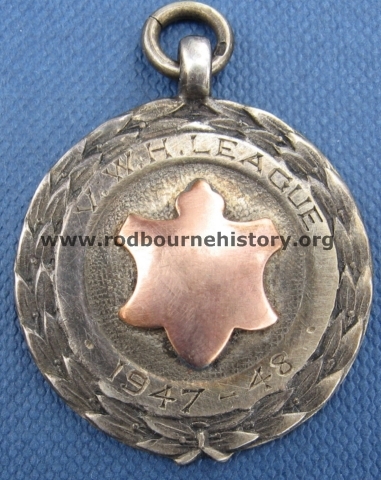 We are still ascertaining whether Ken was a Master Mason as this award was only given to Master Masons. 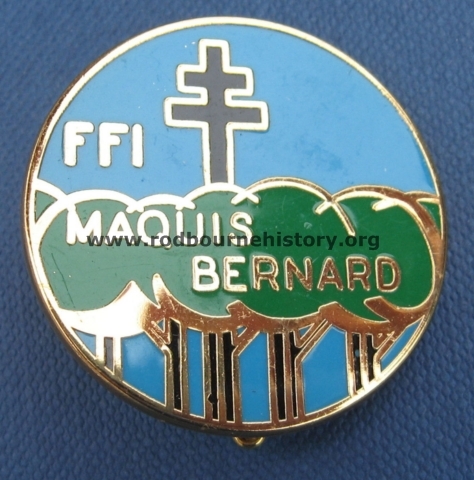 Additional Information – This was a commemorative badge issued at the 45th Anniversary ceremony of the formation of the Maquis Bernard French Resistance cell in the Morvan area near Dijon in France. The ceremony took place in 1989 where Ken Sturmey might have been present. Sgt Ken Sturmey of A Squadron, 1st SAS Regiment fought with this group during “Operation Houndsworth” in 1944. 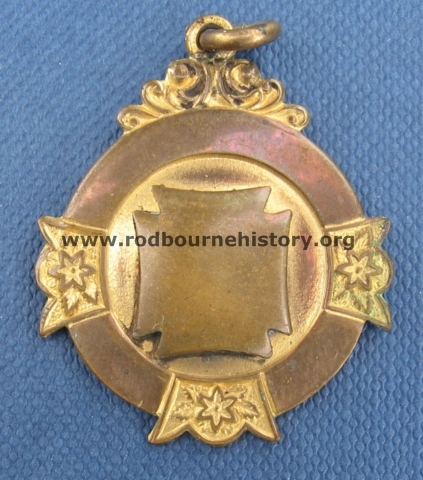 For information on the ceremony click on ANNIVERSARY . We apologize for the garbled English but the article was auto translated from the original French article. 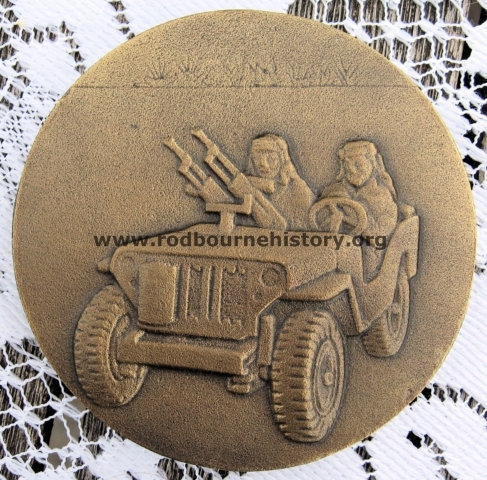 John Dray’s brother Arthur was with Ken on this mission and John made a video of a pilgrimage he made with his nephews to the Morvan region to record his brothers exploits. In this video John outlines the role of the SAS and the Maquis Bernard during “Operation Houndsworth”. Click on VIDEO to view. 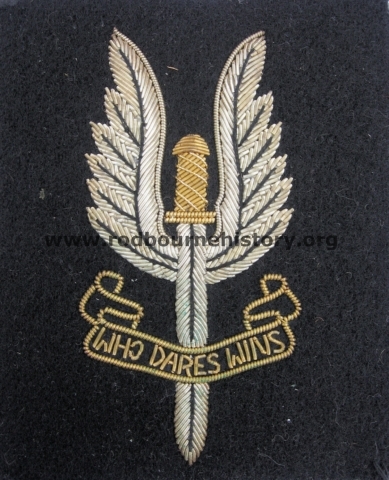 Additional Information – We are unsure what the proper title of this item is but it presumably marks the 50th anniversary of the founding of the SAS..
Additional Information – We are uncertain whether this is a genuine SAS Shoulder Flash or one Ken’s wife made for him. Maybe someone can let us know. 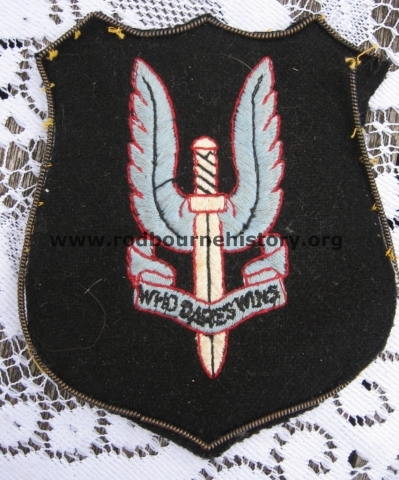 Additional Information – We assumed this is an official badge, probably worn on a blazer but if anyone knows better please leave a reply or contact us via our CONTACT page.